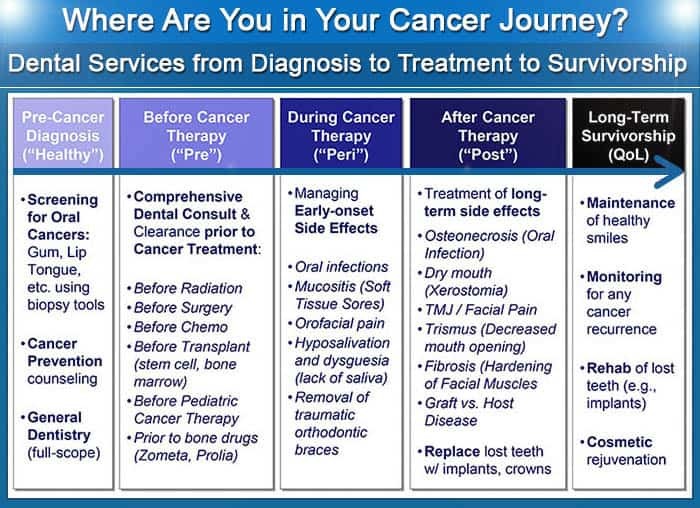 Dr. Ryan S. Lee, DDS, MPH, MHA provides customized dental and oral care for cancer patients before, during, and after treatment (e.g., chemotherapy, radiation, surgery, and stem cell/bone marrow transplants). He is passionate about the unique needs of this special patient population. 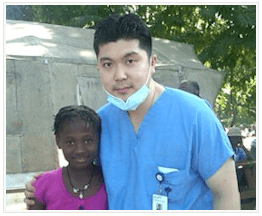 You can read more about Dr. Lee by reviewing his biography and history.